Zac's Is Coming to Talen Energy StadiumHome of the Philadelphia Union! We are excited and proud to announce our new partnership with the Philadelphia Union and Talen Energy Stadium. Starting in 2019, Zac’s will be available at all Philadelphia Union home games inside and outside of the stadium. You’ll be able to enjoy Zac’s from either side of Talen Energy Stadium during the game and from the Zac’s Burger Bus in the stadium plaza during pre-game, up to 2 hours before the game. 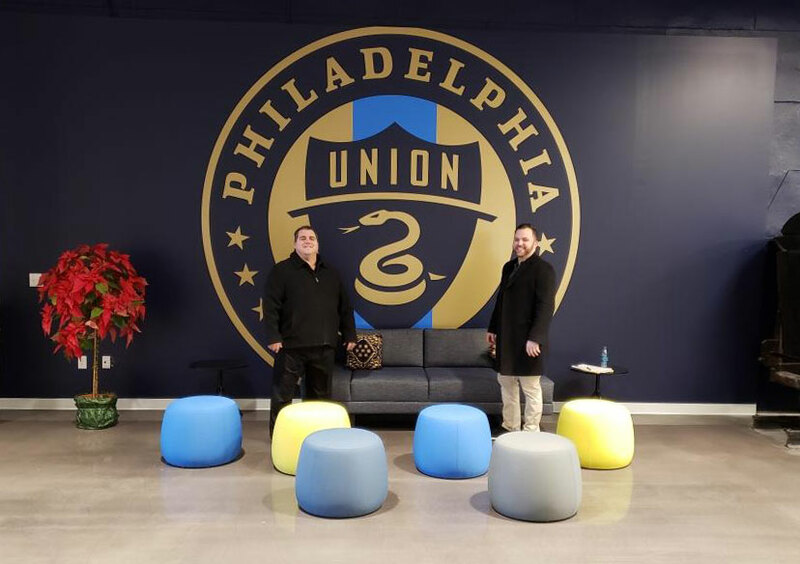 Zac’s will also be the preferred caterer for the Philadelphia Union and helping support the Philadelphia Union during select community and charitable events during the 2019 season. Now you can enjoy Zac’s Burgers before the game AND during the game.